The recent ‘weather bomb’ which hit the UK last week caused its fair share of loss, damage and disruption. The evidence speaks for itself…but what were the Arboricultural Impacts, and what can we learn from unpredictable events such as Storm DORIS. More often than not, however, there is a process to go through as described in your insurance policy small print. Insurers need to be satisfied that as the policy holder you have acted diligently, reasonably and sensibly. The general level of risk from trees is very low, BUT, limiting the risk of potential harm and making sure that you have behaved appropriately (as a responsible property owner) is ultimately the Duty Holder’s ‘get out of jail free card’. In the event of trees falling and causing damage, ask yourself….have you managed tree-related risks such that they are ALARP (as low as reasonably practicable). Insurance is there in the event that otherwise LOW risks are realized by unforeseen circumstances such as Storm Doris. PLEASE do not overreact to the sensationalist media coverage I have had the misfortune of reading over the last week – some of which I will put in another post. There is some very good, straightforward guidance freely available from the National Tree Safety Group about what you should be doing with regards your trees. The advice is proportionate to the risk posed by trees and defendable rather than defensive. NTSG’s guidance “Common sense risk management of trees” is for anyone involved in tree safety management. Jon is going to deliver an updated version of the original presentation (Impact Assessment in arboriculture: an opportunity for development), to include recent feedback, research updates and additional real-world examples of why UK tree professionals need to up their game! 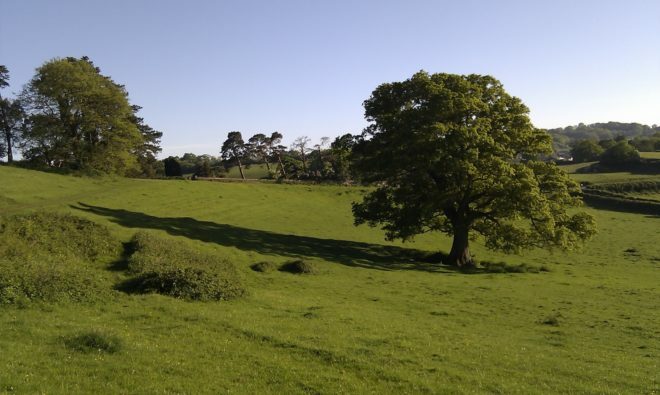 Arboricultural Impact Assessment – an opportunity for development? Current best practice recommends that tree professionals work collaboratively to achieve a harmonious and sustainable relationship between trees and structures. BS5837:2012 suggests that competent persons should provide specialist advice throughout the various phases of new developments….“responding to and resolving constraints as they emerge”. But, what does this actually mean? Unfortunately the BS provides no structured, systematic framework to identify, predict and assess tree-related impacts with any degree of consistency. Over the past couple of years Aspect Tree Consultancy has been researching the issue(s) and developing ideas/opportunities to improve the effectiveness of Arboricultural Impact Assessment (AIA). A number of solutions have been identified and we are now looking to promote a tangible, ratified system outline – which can be further developed with other professionals. The successful retention of trees in the development process starts with understanding the strengths & weaknesses of existing site features. 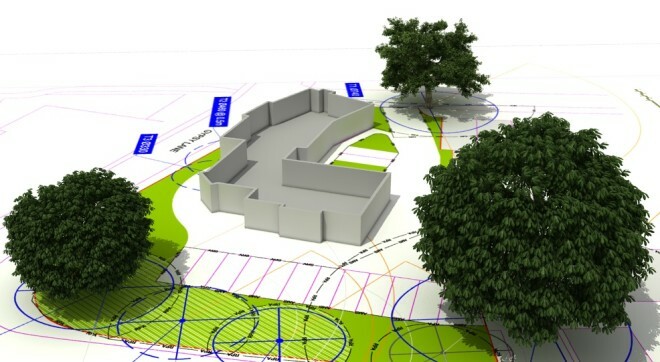 Designing layouts around existing trees, hedges & woodlands, can be challenging for the most imaginative of us, so it is crucial to fully appreciate the constraints posed both now and in the future……..after all the trees are growing! We’ve been working hard to deliver clear and effective tree constraints information. By improving and simplifying the process we are communicating key arboricultural issues as early as possible – and that’s where we are really seeing our work start to make a difference. The main aim is getting ‘the right tree in the right place’, and where this is done well there are significant economic, social and environmental benefits. Good design can incorporate existing trees as long as the constraints are fully understood and integrated. The bigger and bolder the trees, the better the rewards. ….good to know that our work helps! Some of our recent 3D modelling work has been well received by clients wanting to make potentially contentious planning issues very clear. I don’t mean we are now offering advice on all issues Cornish (! )…..rather, that we have recently expanded and employed a new Cornwall-based arboricultural consultant. You may already be familiar with Simon Proctor who has been with us since April. Simon has taken the leap from Tree Officer to join us at Aspect having spent a number of years with Cornwall Council and prior to that, Carrick District Council. Simon is highly qualified and brings with him a breadth of knowledge and experience in tree risk management, statutory tree protection, visual tree inspections and planning policy. Simon’s primarily role as a Local Authority Tree Officer was to advise on matters relating to trees and development control. Importantly he understands Trees, Cornwall, its Council and he is familiar with many of its Officers. 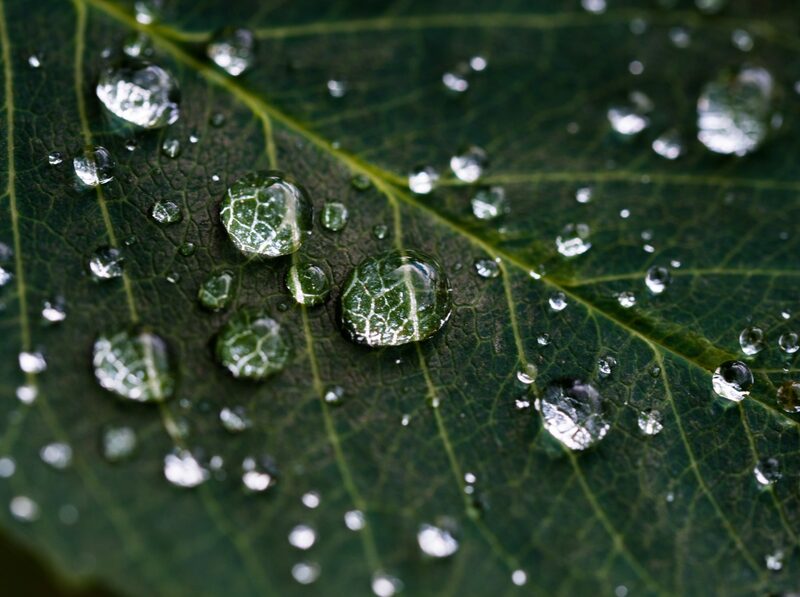 Trees, hedges, buildings and topography can all have negative or positive effects on the levels of sunlight or skylight external to, or within buildings. Local Planning Authorities are now actively encouraged by the NPPF to demand demonstration of compliance with all relevant parts of; BRE209; BS5837; BS8206-2; and ODPM High Hedges & Light Loss, as conditions of planning permission. 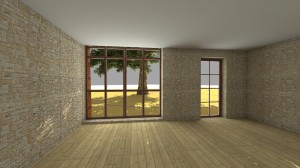 Aspect Tree Consultancy employs in house specialists in this subject offering at least 7 different levels of survey, calculation and report – to suit every type of project and problem (from single dwellings to district Masterplans). Results can be presented in a range of formats – from simple plans and graphs up to 3D animations in real time. 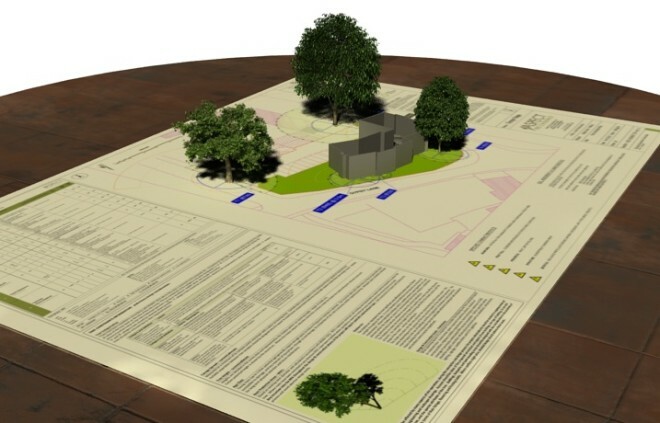 These will demonstrate the issues, provide arboricultural justification and inform building design solutions. If you feel (or know) that trees, sunlight, skylight, shadow or shade are an issue for your land property or development, contact us and we will tailor our service to your needs and solve the problem.